Regardless of age, lifestyle, and abilities, everyone has the right to experience the world before us. To live our lives to the fullest, we have to move around our homes and our communities, as easy and as independent as possible. The invention of mobility scooters is one breakthrough for humanity as we get hold of another machine that makes our lives easier. Even for some who have lost the luxury of strength and endurance, mobile scooters made moving around more enjoyable than stressful. Wheeled devices such as scooters and wheelchairs are the most energy-efficient and ergonomic assistive devices to help those in need to move around. Yellow Scooters has a vision of making these mobility scooter devices more available and accessible to everyone, with the various rental services. If you are visiting tourist attractions like those in Orlando or Las Vegas, rent a mobility scooter to make your trip more enjoyable and convenient. Even a simple or grand cruise will be a lot better if you consider renting a mobility scooter. Mobility scooters are complex machines that should not be too difficult to manipulate. With just the right buttons and compact size, Yellow Scooters are not difficult to get around with. Who wants to rent a scooter that would take a day or more to learn about, right? Even with first-timers, these mobility scooters are user-friendly. The general design and features of mobility scooters make moving a lot more fun and convenient. It is like driving a car but with less effort. The seat of the mobility scooters at Yellow Scooters follow an ergonomic design to keep you comfortable and maintain a good posture even with long hours of use. 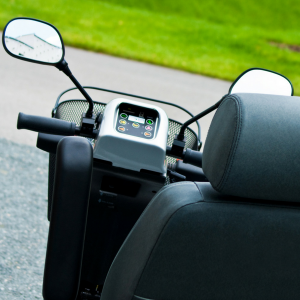 Renting a mobility scooter can save you both time and energy so you can enjoy the more important parts of your trip. Renting a mobility scooter at Yellow Scooters allows you to choose from a variety of designs and specifications to best suit your needs and preferences. Are you planning to visit a theme park? Yellow Scooters has a mobility scooter that is lightweight and maneuverable even in crowded places. Need a portable scooter? There are portable scooters that are also easy to assemble and disassemble. Or perhaps you need to transfer your wheeled device on to the back of your car? Yellow Scooters offers a scooter car hitch carrier. 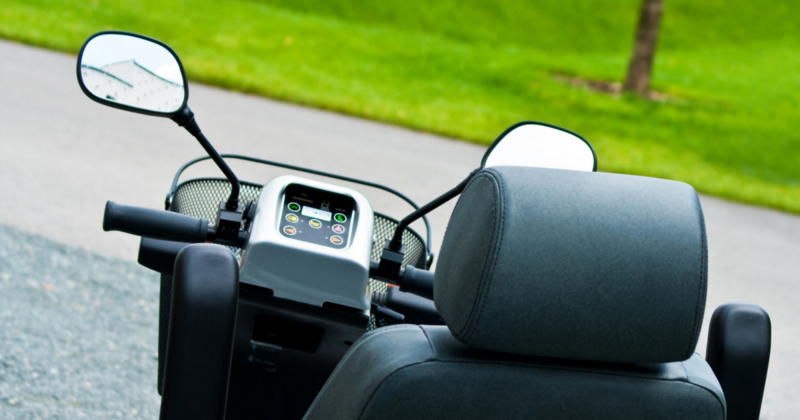 If you are traveling outside your home, there may be different expenses to think about on top of a mobility scooter rental. You may even be more worried if you plan on going out for several days. With Yellow Scooters, you only add as low as $6 or $10 with each additional day of mobility scooter rental, depending on the design. Manual wheelchairs start at a base rate of about $30, while the battery operated ones cost about $50 to $80. Yellow Scooters is committed to helping everyone enjoy their vacation by providing the best quality, modern, and reliable equipment. You can guarantee our dependable services in providing you with mobility scooter rental for your next special trip. Contact us now at at 1-855-274-3363 or browse our website for more details.